ideas into action, every day, for every patient. Create your own fundraising page. U.S. News & World Report ranks UVA among the top 50 hospitals in the country for pediatric cardiology and heart surgery, and last year the team performed nearly 300 total heart-related procedures, 46 of which were on babies 30 days old or younger. For nine-year-old Chloe Jarrat, being outfitted with an artificial pancreas during a weeklong clinical trial was a rare opportunity to experience a stable blood sugar level that allowed her to play and eat like a normal child. A thank you video for everyone who donated to UVA Health System in 2018. Also in this roundup: Virginia Quarterly Review wins its seventh “Ellie,” a library employee’s play takes him to the Kennedy Center, a Curry School study is the most read of 2018, and much more. Sorry Nothing seems to be here. Our people and our patients are living proof of what we can do. Private support is key to what we can become. See how your gifts touch lives across Virginia and the world. Every day, hundreds of patients and their families trust UVA Health System with their care. 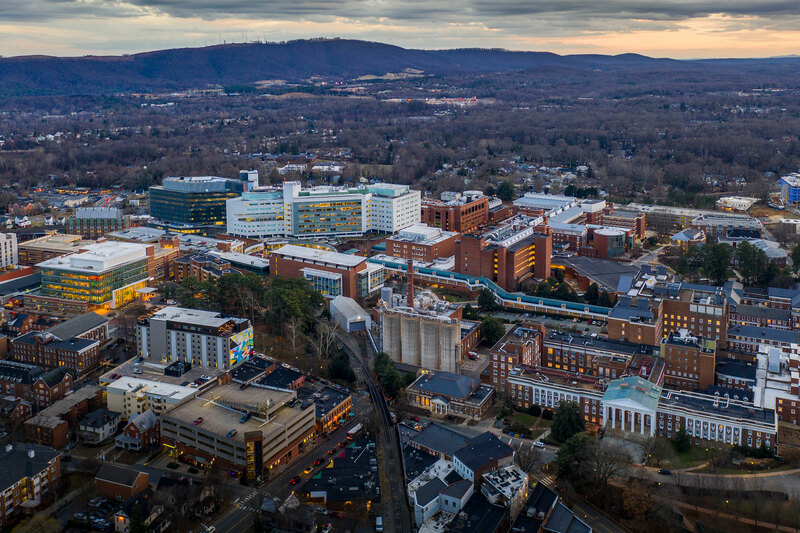 Repeatedly named the #1 hospital in Virginia, UVA brings tomorrow's solutions to today's patients.